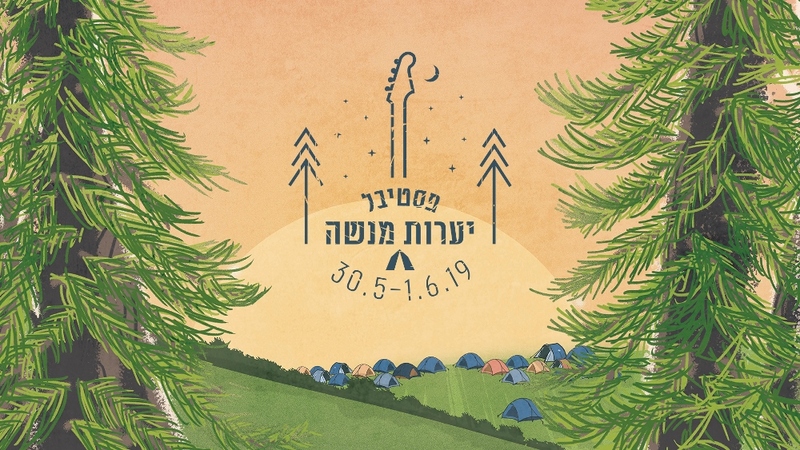 Magbirim et HaBarby – super-charged rock concert with: Tiny Fingers, Electric Zoo, Hoodna Orchestra, Acid Moon And The Pregnant Sun, Gcg737, Kama Vardi – קמה ורדי, Los Caparos, SABABA 5, דור המבול. Doors open at 20:30, show begins an hour + later. Tickets are 85 NIS in advance/95 NIS at the door – order online via this link.